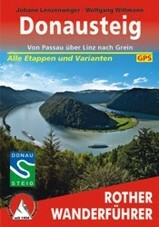 A trail along the river Donau, second largest European river? Yes, it's there. Earlier, we reported that the work was still going on. Since 2010, the trail is ready and officially opened. The Donausteig alternatively follows both banks of the Donau. It is not congruent to the Donauradweg, so you won't get kicked off the trail by speedy bikers. 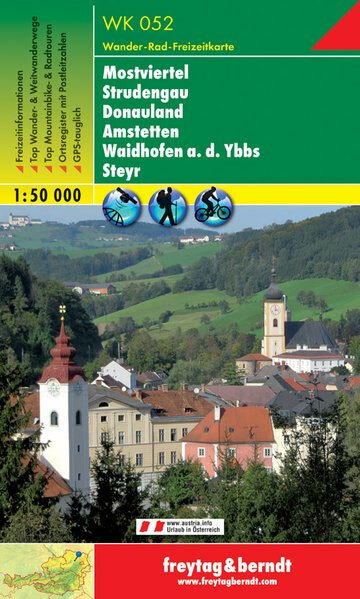 Most of the trail is in Austria, but Germany has its share of it. 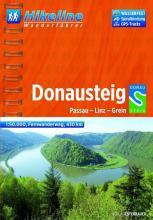 In a sense, the Donausteig is a continuation of the German Goldsteig (starting in Marktredwitz). Facilities are good. So maybe the trail will get as popular as the Rheinsteig? We hope so. We guess that the trail will bring you nature ánd culture in big loads. And this is the homepage of the Donausteig. And yes ... in English (partly)! Well done! Facts for the Donausteig, presented by the German region of Bayern. Watch some videos of the trail here. Some facts about the Donauweg.